Valentine’s Day is a festive occasion filled with roses, hearts, chocolates and so much more. With all material things aside, will you take the time to celebrate real true love this day; loving yourself. 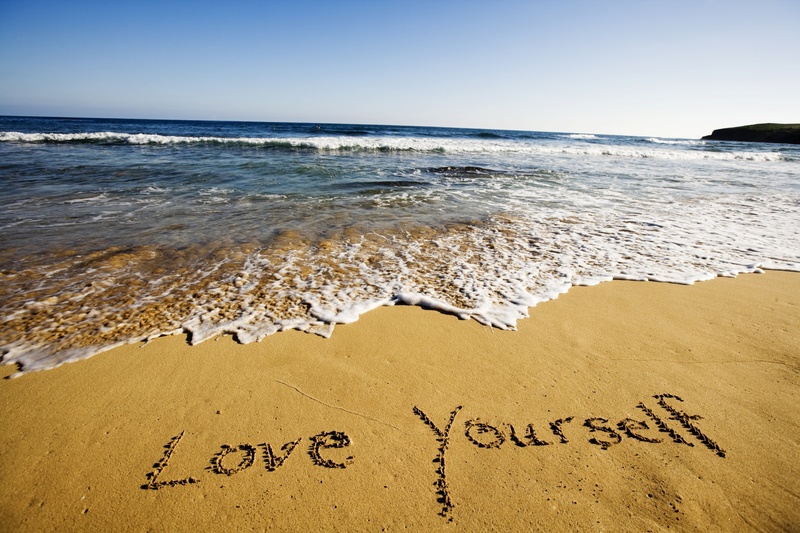 There is nothing selfish or arrogant about loving yourself. Many people think that love is something only meant to be shared. It is wonderful when you do love someone else. But don’t let that be a reason to stop loving yourself. A big key to happiness is loving who you are, unconditionally. Self love is the first step to letting somebody else special into your life. If you love who you are, you leave room to be loved by someone else. Never let loving somebody else be a “completion of” you. Let it be an “in addition” to you. In addition to loving yourself, you can truly love someone else. Valentines Day is often advertised as a day to show your spouse or partner love. On February 14, loving yourself is rarely ever celebrated. However, how can you love another person without loving yourself first? Self-love is one of the most powerful forms of love that has ever existed. It is the least talked about, but forms the foundation towards loving another person. When we do not love ourselves, we allow feelings of doubt, rejection, shame, failure and pessimism sneak into our spirit. Am I good enough? Do I deserve to be loved? Who will love me? We must learn to embrace ourselves unlike any love in the world. When we do this, we realize that we don’t have to search for love when it is already there within us. If extra love comes along, that is great! But that won’t make you stop loving yourself! For all of those celebrating February 14 with a partner or spouse, may your Valentines Day be as beautiful as the festivities that surround it! And for those who are single on the day of love, remember that you can still celebrate with the beauty of self-love!